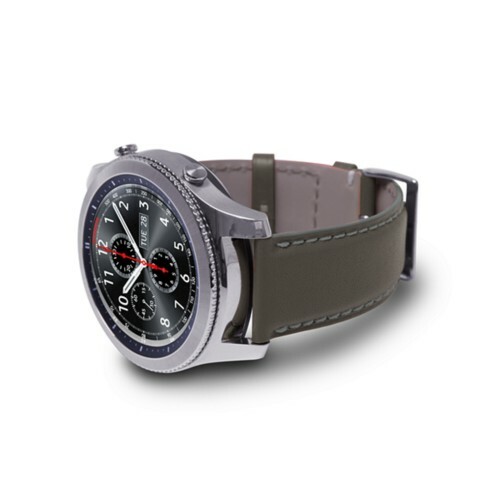 We have been designing and creating watch straps and accessories for years and we are now presenting smart watch replacement bands. 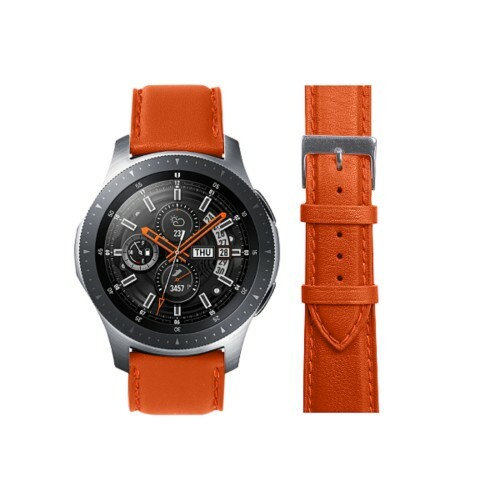 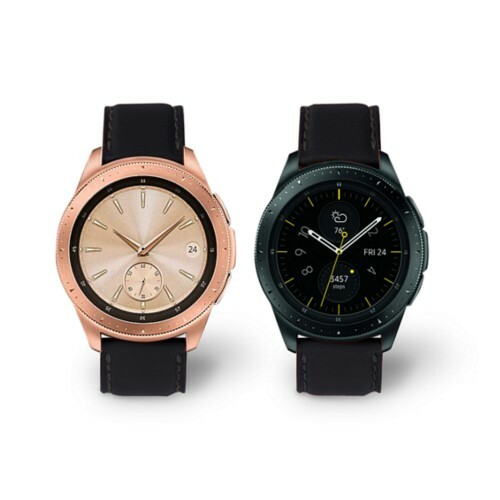 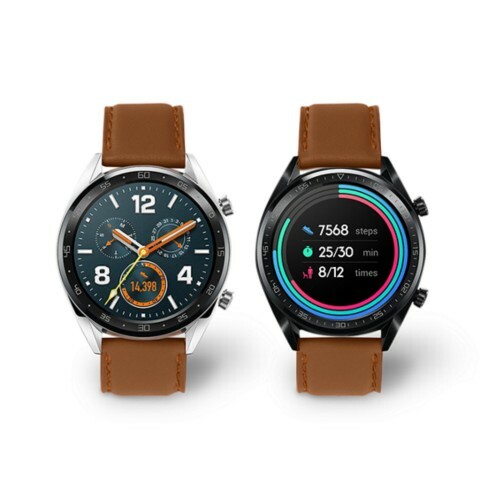 Made in the finest leather, with exceptional luxury watchmaking finishing, there are replacement watch straps for huge brands like Samsung, Huawei, Monttblanc,… All the leather smartwatch bands have an anti-allergic lining for your comfort and there are many sizes and colors to choose from. 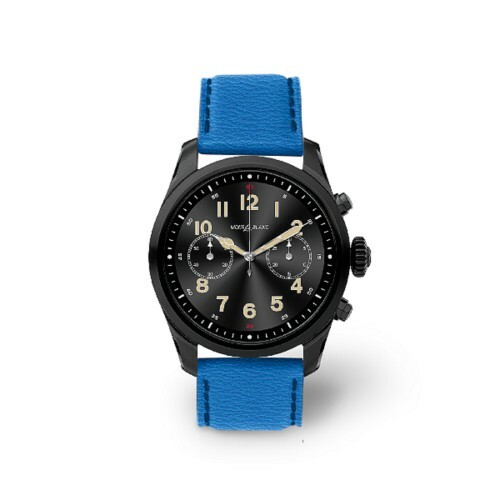 You may even customise your replacement watch strap with a contrasting thread color or even your initials.